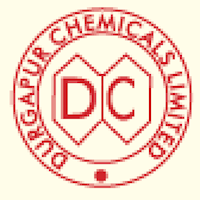 Application form and duly attested documents are to be sent to The Personnel Manager”, Durgapur Chemicals Ltd., A Govt. of West Bengal Enterprise, Durgapur- 713215, Dist – Burdwan. In envelope super scribed with 'Application for the Post of Post Name'.